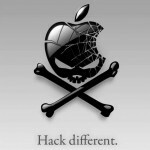 In a recent press release, Apple announced that a small group of computers in their network got hacked. You might be wondering… how in the hell this happened?. The answer is pretty simple. Java Virtual Machine has been found to ve **very** insecure. Several zero-day exploits have been uncovered, and long short story, if you’ve got Java VM installed in your machine, i suggest you disable it. As soon as possible!. Who were these hackers?. It sounds crazy, but it has been determined that the attack came from China. Specifically, from a military facility. It seems that the war, these days, has evolved to computer security. I’d like to recall that Facebook got hacked, also, a couple weeks ago. Remember about it?. 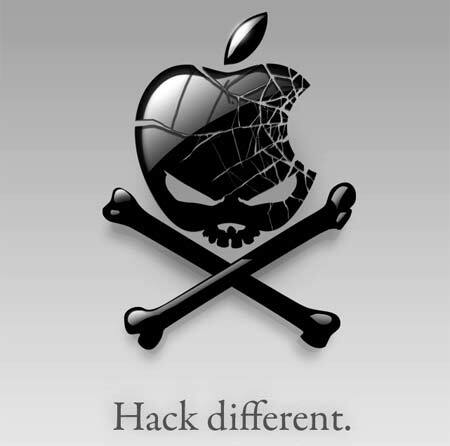 Well, the exact same group of hackers is said to be behind this new attack against Apple. By the way… no important information has been affected. So don’t expect to see iPhone 6 mockups in the net, because it just won’t happen.